In this section of wisconsin.com's Where To Eat, we list Wisconsin Restaurants by Wisconsin County. Not every Wisconsin County may have a restaurant. This list is not a complete list by far. We are always updating the list, so stop back frequently. If you have a favorite Wisconsin Restaurant that is not listed, contact us or email the information to WIRestaurant. If you are a restaurant owner and are not listed in our restaurant directory, go to Add Your Business to be included in our Wisconsin Business Directory and Restaurant DIrectories. 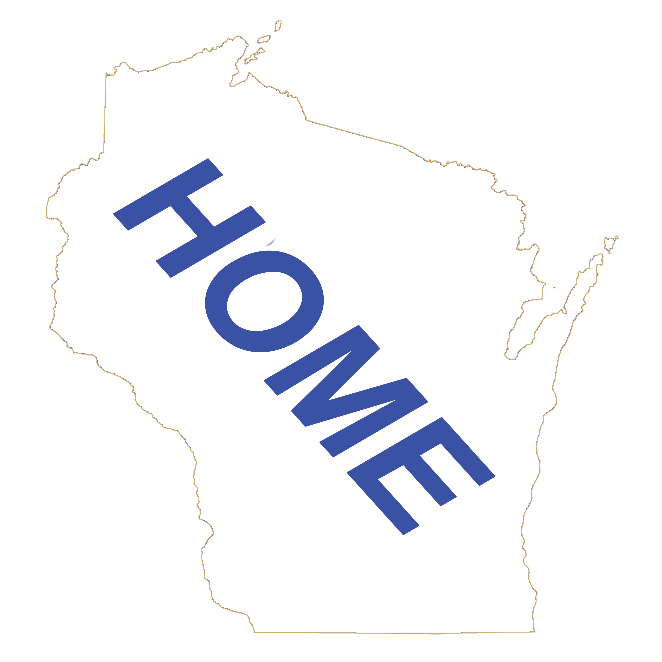 Below is 72 Wisconsin County buttons to access a directory of Wisconsin Restaurants listed by their Wisconsin County. You can see Featured Restaurants by clicking on the Wisconsin Featured Restaurant button.